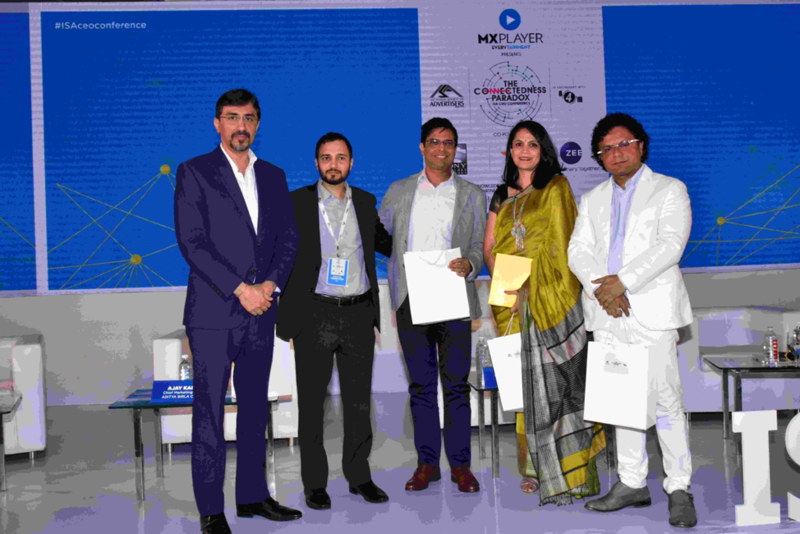 Lulu Raghavan speaks on “winning consumers” at ISA CEO conference in Mumbai on 18th March, 2019. Indian IT companies: Time to “hit refresh”? Not long ago, Microsoft faced a daunting task: overcoming perceptions of its brand as slow-moving and traditional, leaving it struggling to compete with the likes of Amazon, Google and Facebook. Not only was rapidly changing technology reshaping the industry, but fierce competition and stagnant internal culture had left Microsoft feeling like it had lost its soul. Stop fatiguing your brain with mundane decisions such as what to wear to work, allow it to focus on more important problems instead. 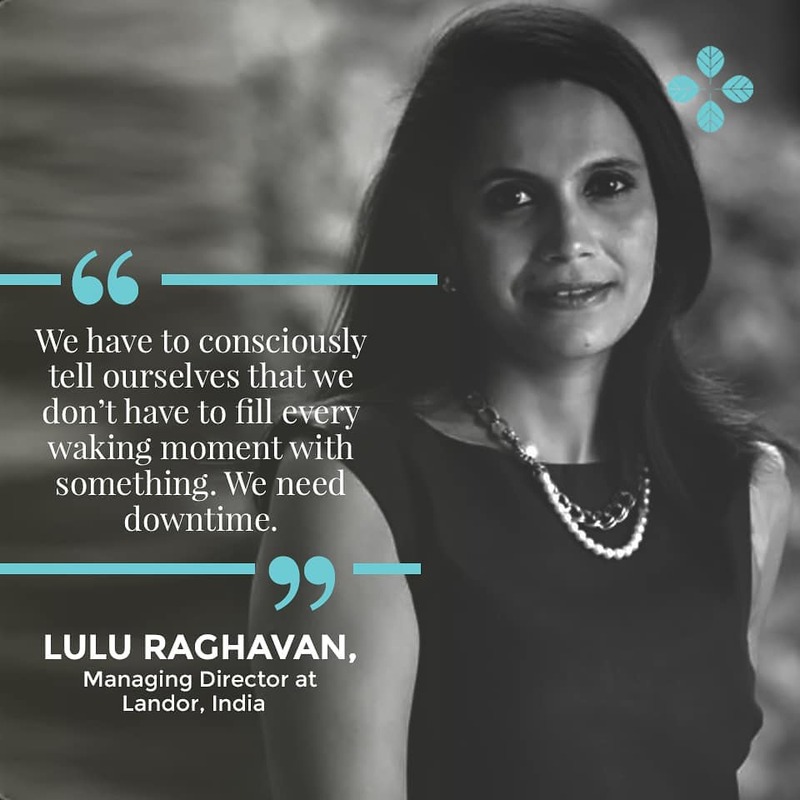 What is Landor India managing director Lulu Raghavan’s most difficult job and how does she break the script to stay one step close to the next big idea? The air is filled with a new exuberance. Prime Minister Narendra Modi’s vision of ‘Make In India’ aspires to turn India into a manufacturing hub for the rest of the world. 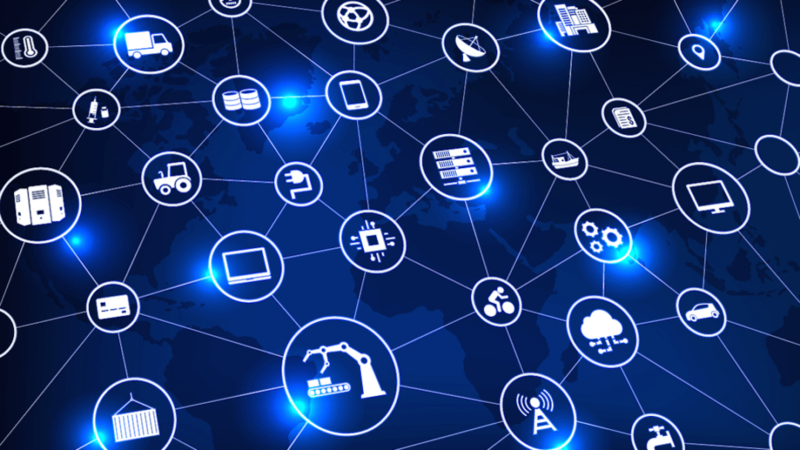 Alongside, his invitation to US companies to participate in India’s industrial space signals a robust development for India’s booming SME community. At an estimated 64 million in 2016, India has the second largest number of SMEs in the world, with China leading the table. 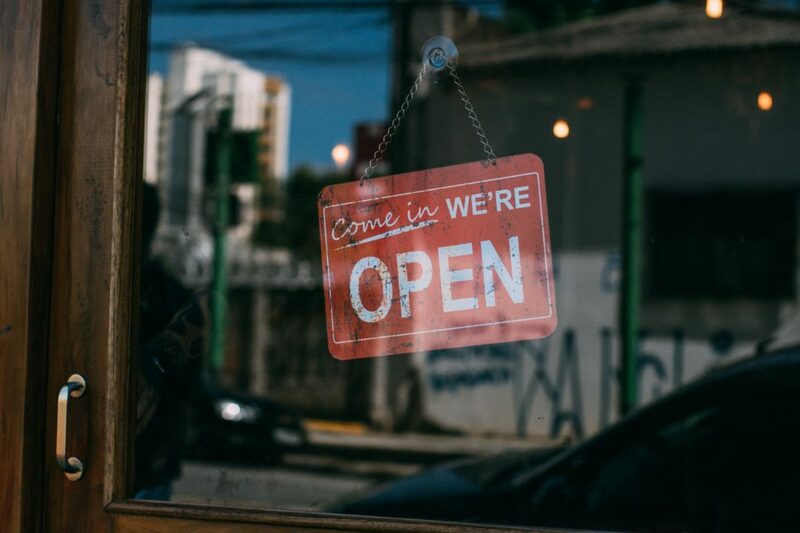 While it has been established that SMEs have the potential to drive industry growth, what most entrepreneurs do not realise is that apart from conducive administrative reforms, some of the challenges they face can often be addressed by one important strategy in their arsenal: Branding. Branding is a need, not a luxury. What drives successful strategy and design? How does Landor produce inspired ideas for some of the world’s largest global brands? This year, we’re sharing the inner workings of our studios around the world through our Inside the Studio series. We’ll speak with some of our top strategic and creative minds, asking what it takes to produce innovative, effective, award-worthy work. Up now: Landor Mumbai’s managing director, Lulu Raghavan, and design director, Hiren Dedhia. 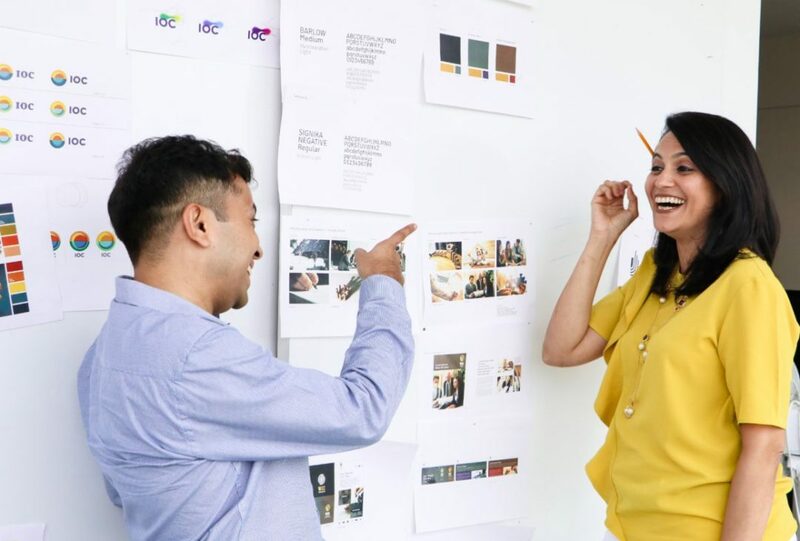 Landor Mumbai’s Managing Director, Lulu Raghavan was on this year’s prestigious Design Jury at the Cannes Lions International Festival of Creativity. As a juror, she was deeply immersed in the world of brands, design and creativity. She came back brimming with ideas and inspiration, and shared her thoughts with us from this amazing experience. 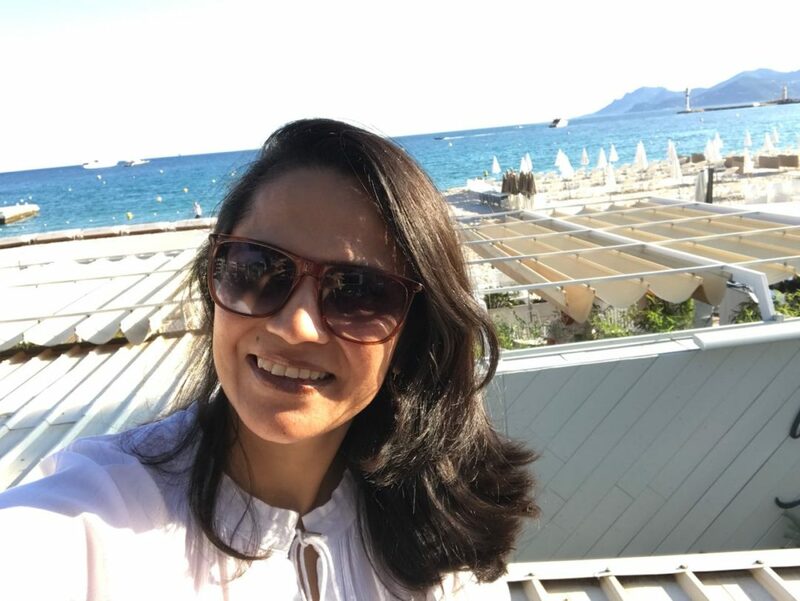 I’ve just returned from the Cannes Lions International Festival of Creativity, which brings together the best creative minds from over 100 countries for a week of inspiration and celebration against the backdrop of the gorgeous French Riviera. 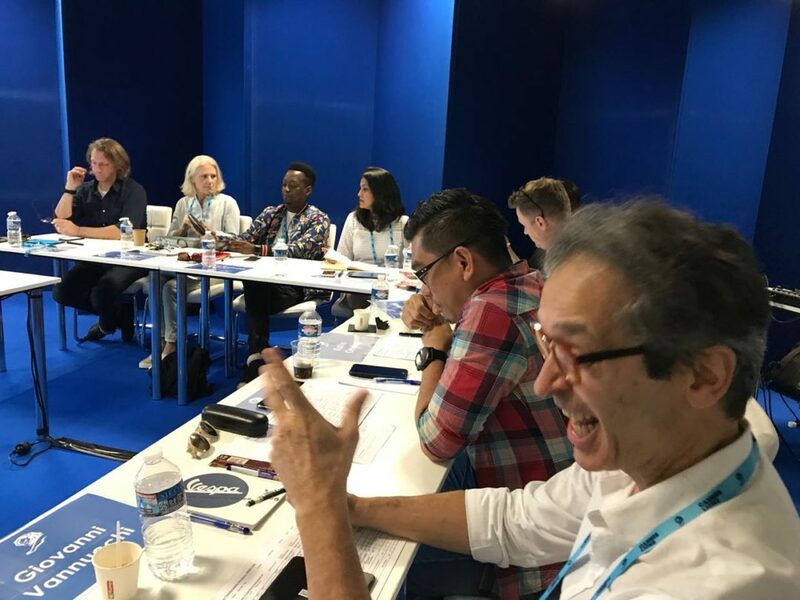 This year I didn’t just attend the festival as a delegate—I had the distinct pleasure of being a juror on the Cannes Lions Design Jury and the Young Lions Design Jury. For delegates, Cannes is a highly enriching experience. You meet diverse people, gain exposure to the best work from around the world, find inspiration in great speakers, and create incredible memories with your colleagues all week long. As a juror, Cannes is truly transformational. 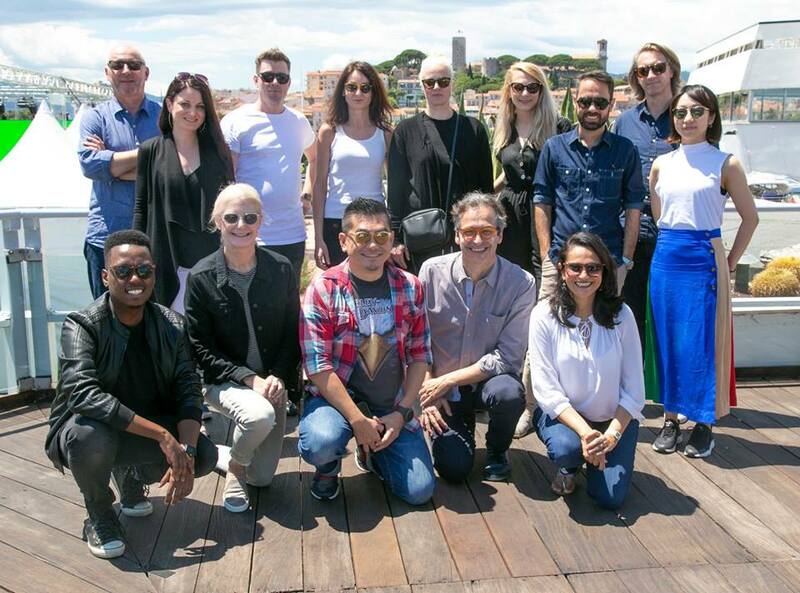 CANNES (21 May 2018) – Cannes Lions, the International Festival of Creativity, has announced the 413 jury members chosen to award and celebrate the best creative work from around the world. This year’s juries are composed of individuals from 50 countries, including for the first time representatives from Georgia, Nigeria, Kenya, and Sri Lanka. Continuing the drive for a more diverse mix within the jury room, this year includes 46 percent female jury members, as well as a wide mix of creative agencies, brands, media owners, and production companies. Last year the Festival announced new Lions with the introduction of a new awards architecture to better reflect and support the fast-moving creative industries. These Lions include Creative eCommerce Lions, Brand Experience & Activation Lions, Social & Influencer Lions, Sustainable Development Goals Lions, and the Industry Craft Lions. An overall reduction in the number of categories within individual Lions refined the focus, while new categories were introduced to reflect how creative companies are operating. 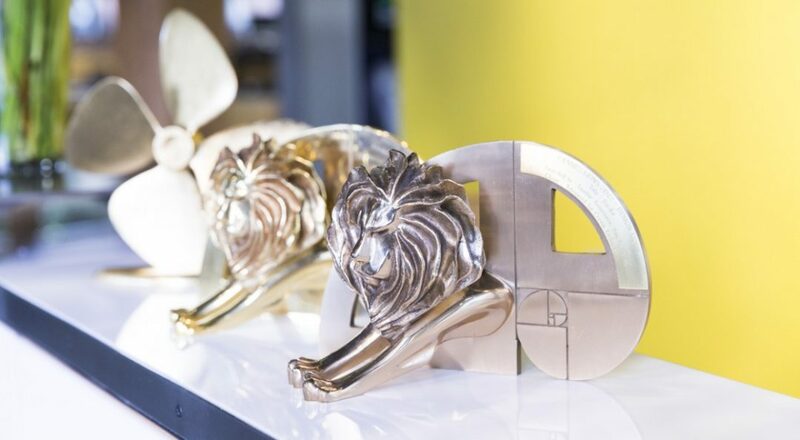 The 2018 Cannes Lions Awards will be presented at ceremonies taking place each evening throughout the Festival from the 18-22 June. Read more about the Cannes Lions International Festival of Creativity and see the full list of jury members in all categories. This press release was republished from Cannes Lions (21 May 2018).